Chances are you have heard it from others and felt it yourself! One might experience that fluttery or squirmy feeling in their stomach in situations that trigger nervousness or fear, such as public speaking or climbing the first hill of an enormous roller coaster. Others claim that they have “a pit in their stomach” in times of unbearable sadness, like the loss of a loved one. These expressions relating emotional state and physical perception in the gut are commonplace and can be attributed to your body’s stress response. Generally, when people think about neuroscience, the image that comes to mind is the human brain. 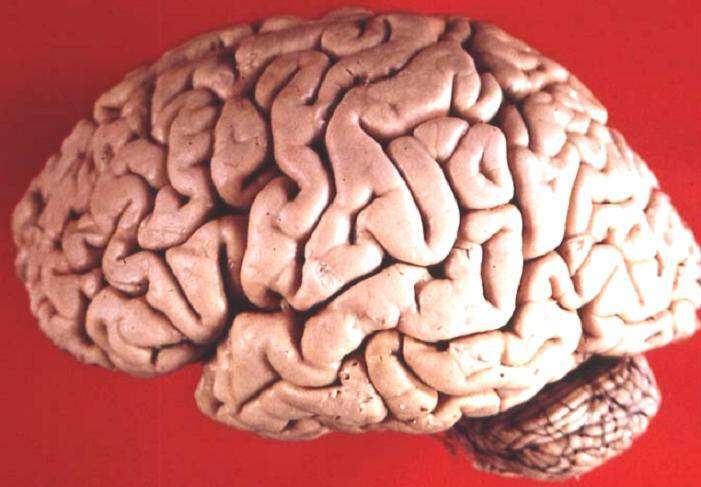 The brain—an oblong-shaped bulb with grooves and textures, which is reminiscent of a bowl of spaghetti. More ambitious folks might make it past the brain, moving as far as the spinal cord and acknowledging its worth for nervous system functioning. But very few people, if any, think about guts.